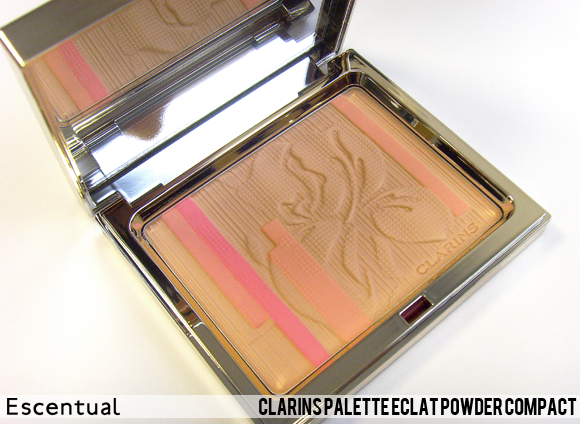 The quintessential Clarins powder and blush palette is given a new guise every other season: last year’s spring palette was all about pinwheels, while autumn gave a subtle nod to plaid. The look for this spring is fresh, luminous and embossed with a digital iris print, a bloom that is the main source of inspiration for the entire collection. Swirl a brush over the palette and sweep over your complexion to set your makeup and provide a transluscent finish, or take a smaller brush to pick up the peach and the pink tones, and use as a youthful-looking blush. The scent is reminiscent of the light and fresh cucumber notes of the Skin Illusion foundation range – a perfect pick-me-up for spring. 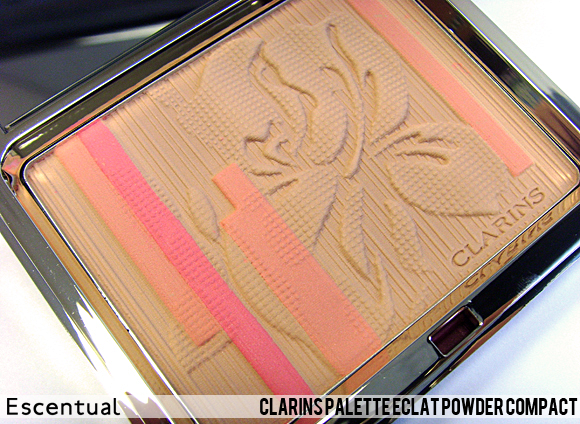 Shop the Clarins Palette Eclat. 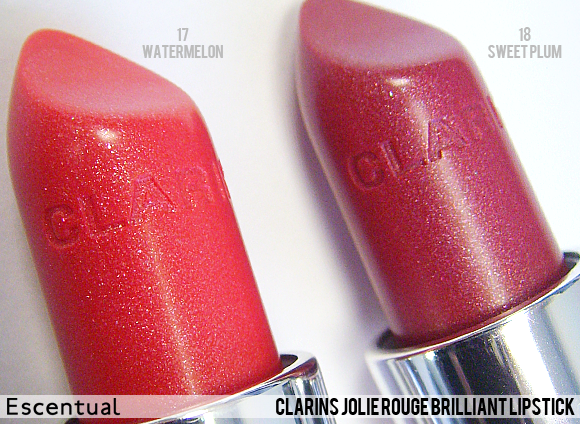 There are also two new shades of the Clarins Jolie Rouge Brilliant Lipstick – a buttery, moisturising lipstick that is more translucent than the original Jolie Rouge – that offer pigmented colour and a gorgeous shine that is perfect for daytime wear. The two new shades are 17 Watermelon, a soft coral shade, and 18 Sweet Plum, a fuschia plum hue. Each one is shot through with iridescent shimmer, as well as a maxi lip complex which restructures and redensifies your pout. 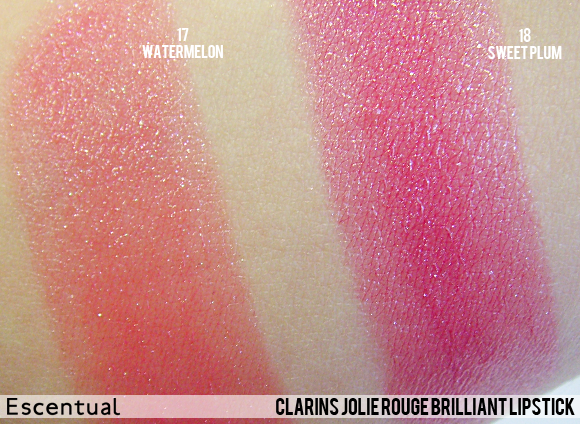 Shop Clarins Jolie Rouge Brilliant. The collection is rounded off with two new shades of the Clarins Gloss Prodige, an ultra-glossy formula made up of highly concentrated, intense colour and plumping agents. 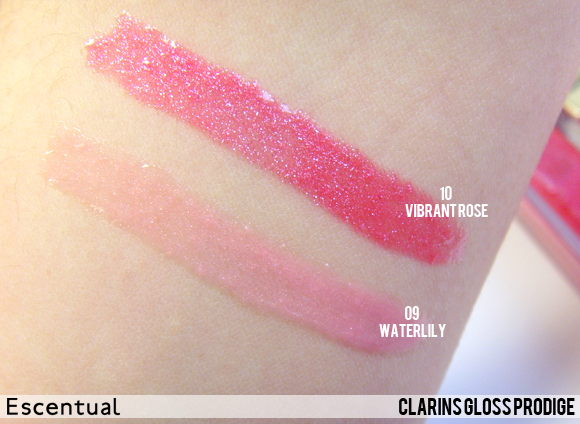 09 Waterlily is a soft pink with subtle silver shimmer, while 10 Vibrant Rose is a juicy pink shot through with chunkier flecks of iridescence. The icing on the cake? The tasty blackberry and liquorice scent! 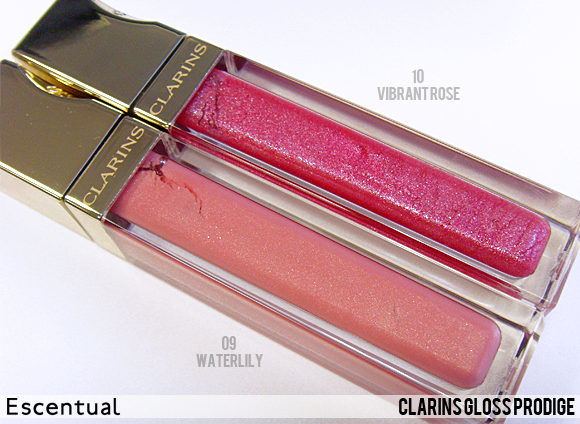 Shop Clarins Gloss Prodige. 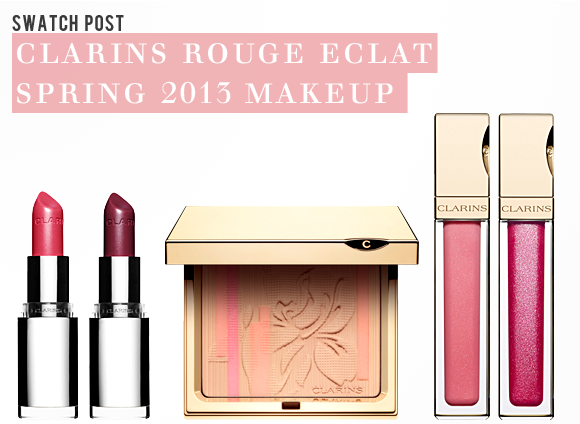 Discover the entire Clarins Rouge Eclat Spring Collection. Thought I would treat myself and I wasn't disppointed it gives a lovely natural healthy glow to your skin and it smells lovely worth investing. This entry was posted on Monday, January 7th, 2013 at 2:41 pm and is filed under Make-up, New products, Spotlight On, Swatches, Tried & Tested. You can follow any responses to this entry through the RSS 2.0 feed. You can skip to the end and leave a response. Pinging is currently not allowed.